This event was organized by the Sport Association, KJ Golden Horse and attracted many fans of equine competitions. The contests took place in the following classes: LL, L, P, N, C and “open”. 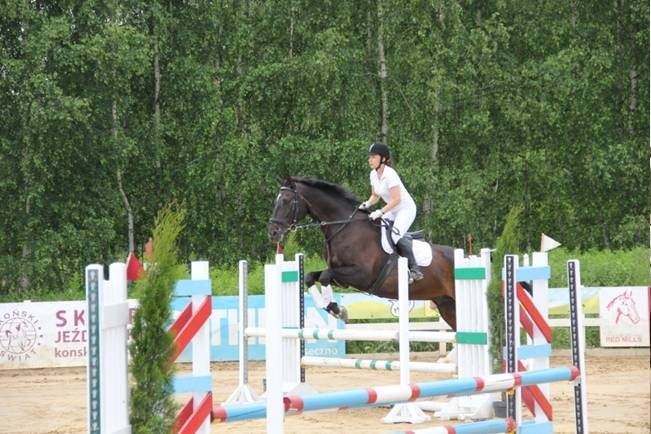 This contest is counted as preliminaries of Mazovia League in show jumping. 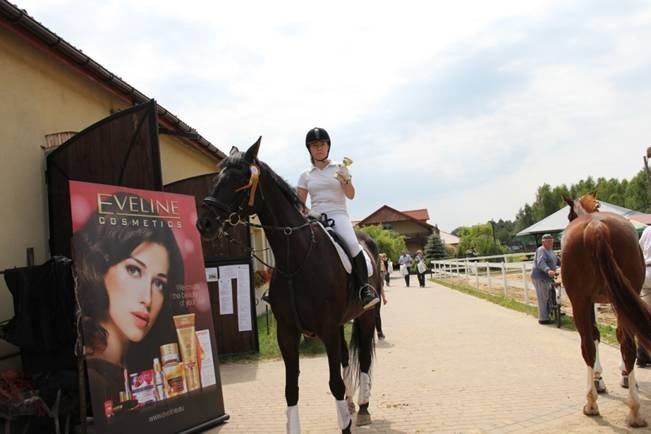 The best contestants received cosmetics gifts from Eveline Cosmetics. The first place in L class was won by our colleague Waleria Pawlak. Sincere congratulations and we wish further successes!